UNBELIEVABLE CRAFTSMAN STYLE HOME WITH FULL BASEMENT- RARE FIND! 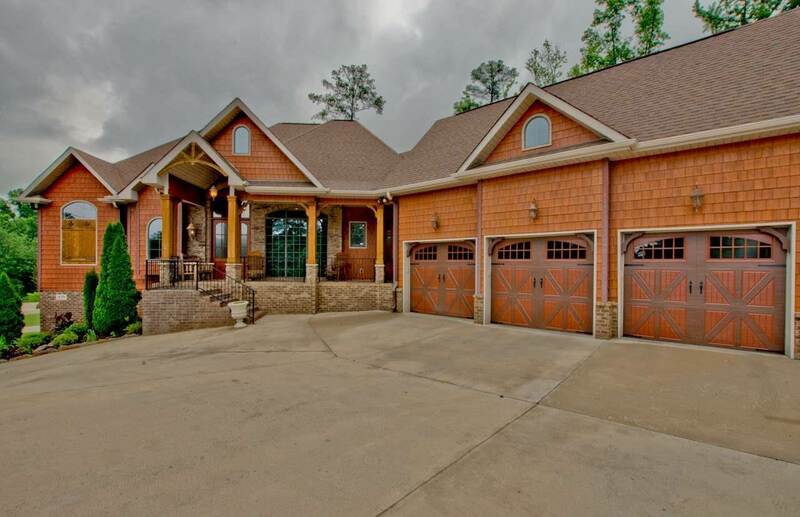 This custom built beauty will impress you from your first step inside! Inside you'll be greeted by soaring ceilings, beautiful hardwood floors, an abundance of natural light, rustic stacked stone fireplace surrounded by elegant built-in shelving, formal study, & clear sight lines to the outdoor fireplace! The kitchen is a chef's delight with 17.2 cu.ft. refrigerator & 17.2 cu.ft. freezer, commercial gas range, granite countertops, custom cabinetry, & it opens to the breakfast room and hearth room. Other rooms include bonus room upstairs, basement library, den, craft room, storm shelter, & SECRET room behind faux brick wall!